Baltimore is a perfect place to spend Mother’s Day! Below are a few ideas for an exciting day that mothers and their families will enjoy. 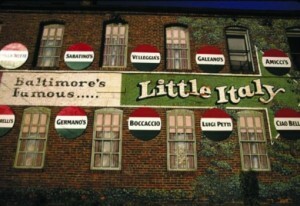 Enjoy a delicious dinner in the Little Italy neighborhood. Restaurants range from fancy to casual, but the food is bound to be a hit no matter what! Treat the special woman in your life to an authentic Italian dinner. 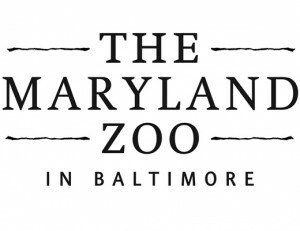 Visit the Maryland Zoo in Baltimore for a fun day exploring the animal exhibits. Be sure to stop by and see the penguins—they’re famous at the Maryland Zoo! Grab a bite to eat at one of the food stations there, or order a lunch from one of the local restaurants or bakeries to pack. 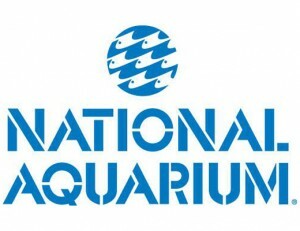 Located right in the heart of the Inner Harbor, the National Aquarium is a favorite for everyone. Moms that love ocean life will love the unique set up. Visit the dolphins, rain forest and shark ramp for an exciting Mother’s Day! 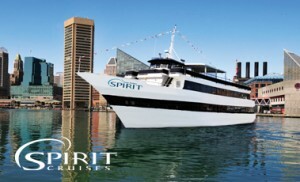 Spirit Cruises in Baltimore are hosting Mother’s Day cruises throughout Mother’s Day weekend and on Mother’s Day for brunch, lunch, afternoon lunch, early dinner and dinner. Take your mother on an exciting trip around the Harbor with a buffet, entertainment and beautiful views! Spend the day shopping at the shops in downtown Baltimore. The Light Street and Pratt Street Pavilions offer a great selection of stores. Grab something to eat at one of the restaurants and enjoy a nice day out with your mom. Don’t forget to tell Mom just how much you appreciate her! 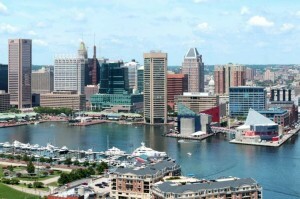 Enjoy a fun filled day spent in Baltimore!